About — Valdemars Painters & Co.
Valdemar has 30 years house-painting experience, having lent his painting and decorating expertise to some the most exclusive properties in Paris, London, Berlin and Melbourne. 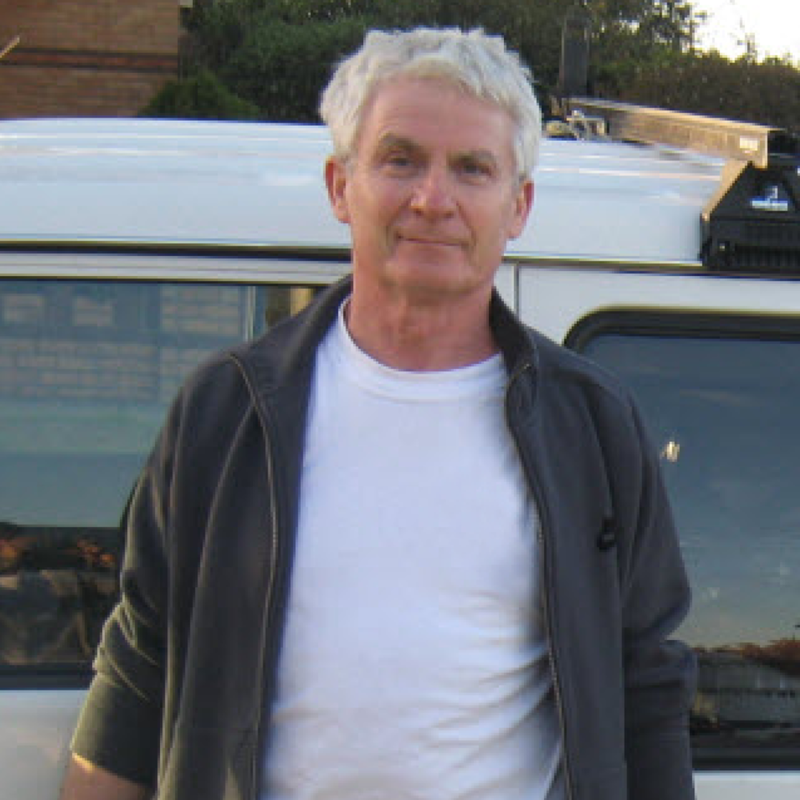 In 1996, he founded Valdemar’s Painters & Co. in Melbourne. Former customers include Jamie Oliver, Adam Eliott (Oscar winner for Harvie Krumpet) and Alex Seaborne (BBC journalist). He has also painted beautiful Melbourne properties belonging to Alan Joyce (Qantas CEO), George Donikian (Channel 10 TV presenter), Martine Griffiths (Channel 10 journalist), David Good (Australian Cycling Champion) as well as Professor Gerard Sorman (leading Australian plastic surgeon). Having previously worked as a florist, Eva has an excellent eye for detail and design. She lends her expertise to VP&Co. for advice on decorating and choosing paint and wood stain colours. She is the first port of call for Valdemar’s Painters & Co. painting projects: arranging bookings, answering questions and making sure all our clients are comfortable and contented throughout the project.